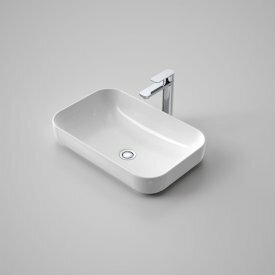 The Sculptural basin range represents freshness and simplicity of nordic style design. 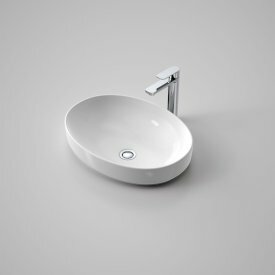 Influenced by global trends in thinner rim design, the wide variety of shapes and sizes is sure to appeal to the style conscious seeking luxury design. 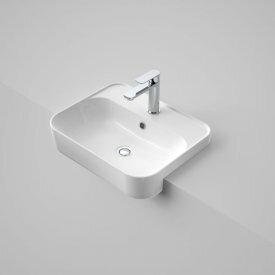 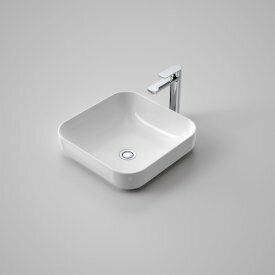 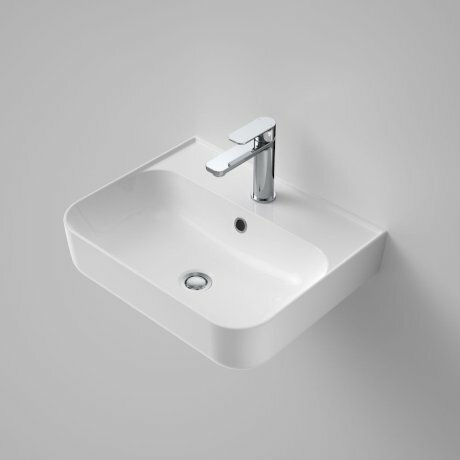 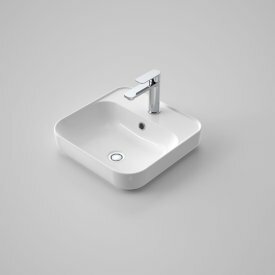 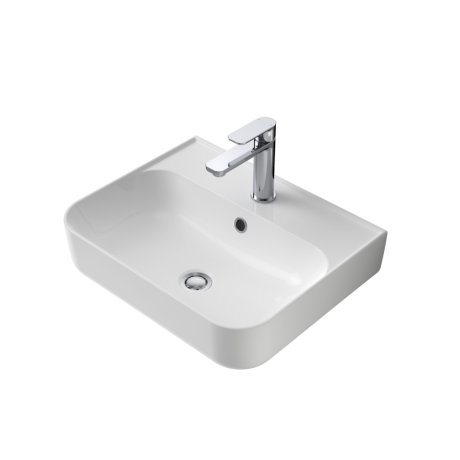 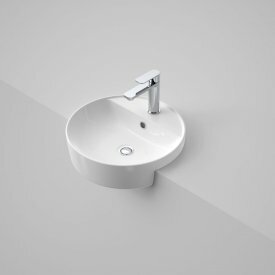 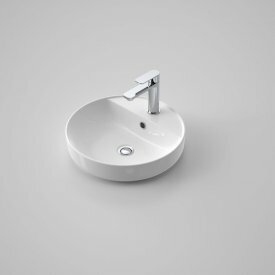 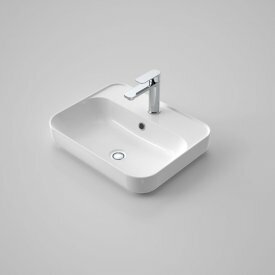 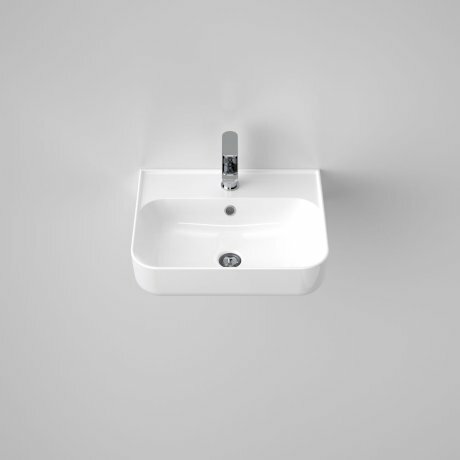 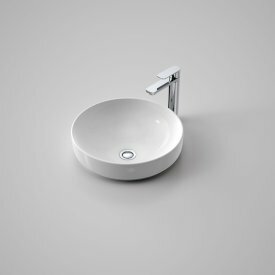 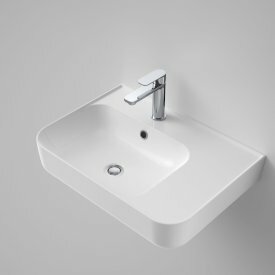 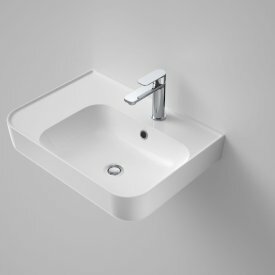 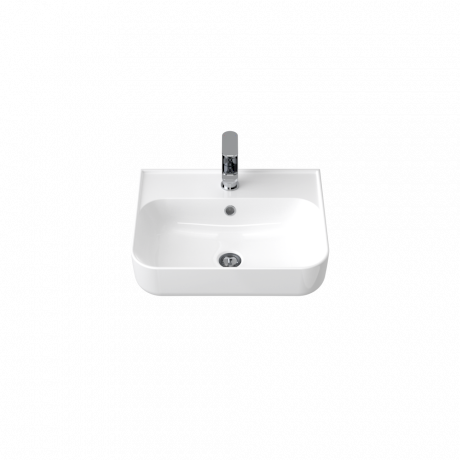 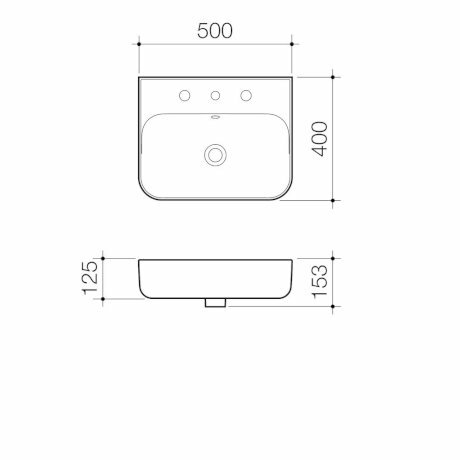 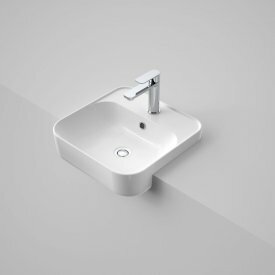 The basin is suitable for general purpose, domestic and commercial applications.